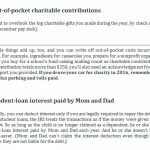 The Earned Income Tax Credit is one of the most essential tax deductions that you need to check out if tax season is getting you down. 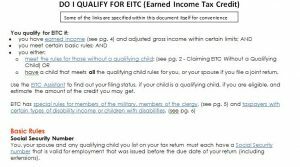 The free EITC Qualification template can help you gauge whether or not you qualify for the EITC. For those who are unaware, The United States federal earned income tax credit basically works like this; you get a refundable tax credit if you’re classified as a low- to moderate-income working person, couples, or household, caring for children. The amount of EITC benefit usually depends on a recipient’s income and the number of children you have. 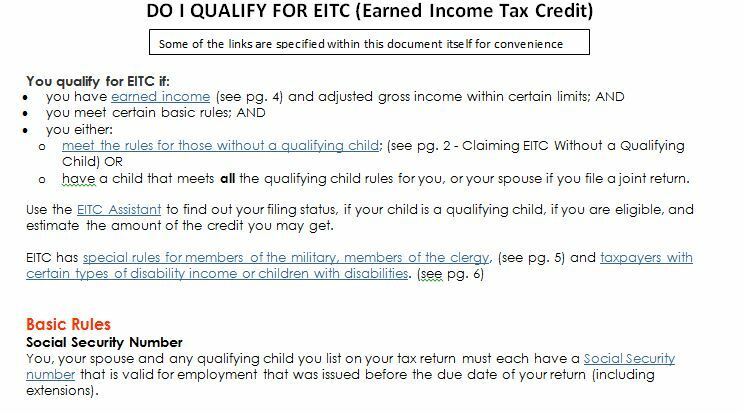 To get started and see if you qualify for the EITC, simply follow the guide given below for downloading and using the free template. 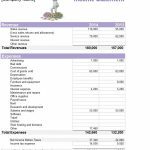 To download the free template, you can click the link we have provided for you at the bottom of this page. Next, start at the top of the page. 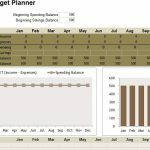 This section is a generalized list of qualifications you can use to gauge your financial situation. The links take you to the sections of the document that show you what you need to know. If you scroll further down to the table, you can see what income you need to qualify for the tax credit as well. The most important sections are at the bottom and go over having or not having children. There are also some additional rules for your relationship with the child, like being the primary caretaker and providing for the child is a must. You can save more than you ever thought possible with the free EITC Qualification template at your side.